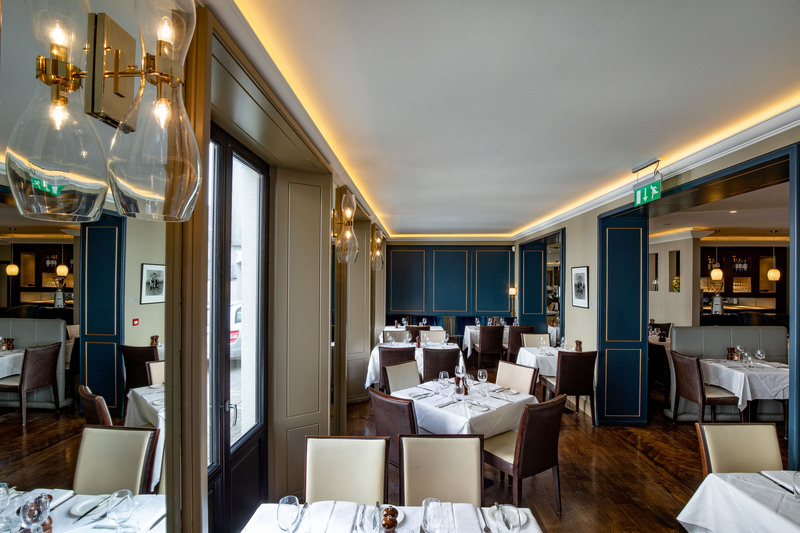 Whether you’re dining in or staying at Zuni Restaurant, Bar & Boutique Hotel in Kilkenny City, we’re sure you’ll love the Zuni experience. From cocktails in the bar, to breakfast, lunch and dinner, nights out with friends to special occasions with the family, you’ll love what Zuni has to offer. For restaurant and hotel reservations by phone, call today on 056 7723999. From our cafe bar through to our dining room, you’re assured of a memorable experience with award-winning food served daily. Explore Kilkenny by day, stay at Zuni by night. Our award-winning boutique hotel is located in the heart of Kilkenny city. Free WiFi, free city-centre parking as standard. Book Your Stay Direct & Save! Looking to make a reservation for dinner? Click or tap here to get started. Right at the heart of Ireland’s Ancient East, there is plenty to discover in Kilkenny. From the medieval Rothe House to St. Canice’s Round Tower, the Smithwick’s Experience to the world renowned Kilkenny Castle. Whatever the reason for your visit, take some time out to explore all of Kilkenny’s riches.